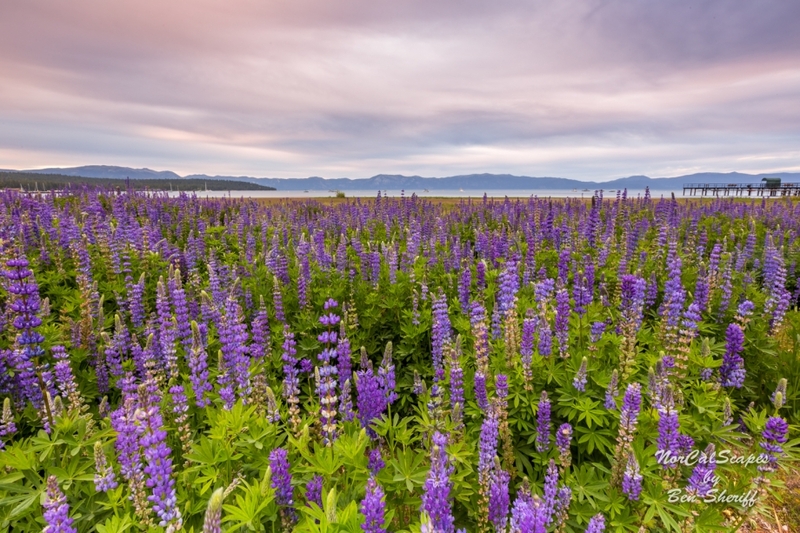 Every summer the lupines bloom all around Lake Tahoe. Although the recent drought conditions have changed the timing and location of the lupine blooms. Contact me if you would like to buy or license this image.